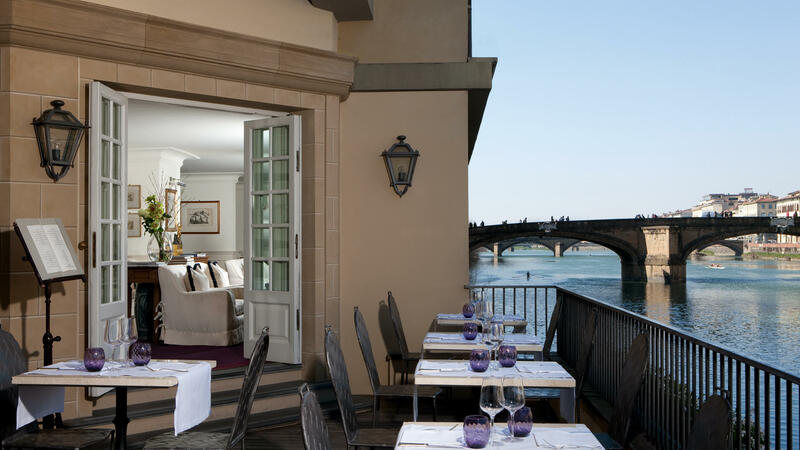 At-a-Glance Owned by the ever fashionable Ferragamo family, the Lungarno Collection offers a stylish group of intimate design hotels in heart of Florence and Rome. 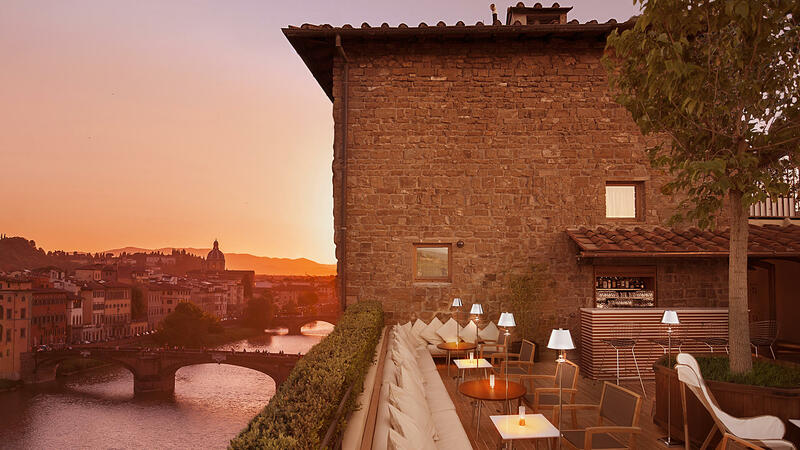 Why You’ll Love It Inspired by the tradition of art and craftsmanship in Tuscany, and with an unabashed nod to the Ferragamo family’s own fashion-forward pursuits, Lungarno Collection’s art-filled hotels in Florence and Rome are decidedly stylish spots to rest your head. 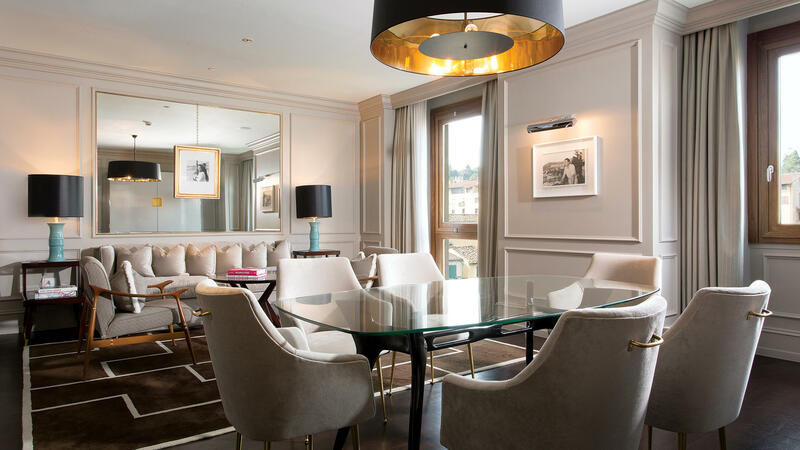 Headline Appeal In keeping with the brand’s strong commitment to creativity and craftsmanship, properties feature rotating art exhibitions and artists in residence programmes in addition to their permanent collections. 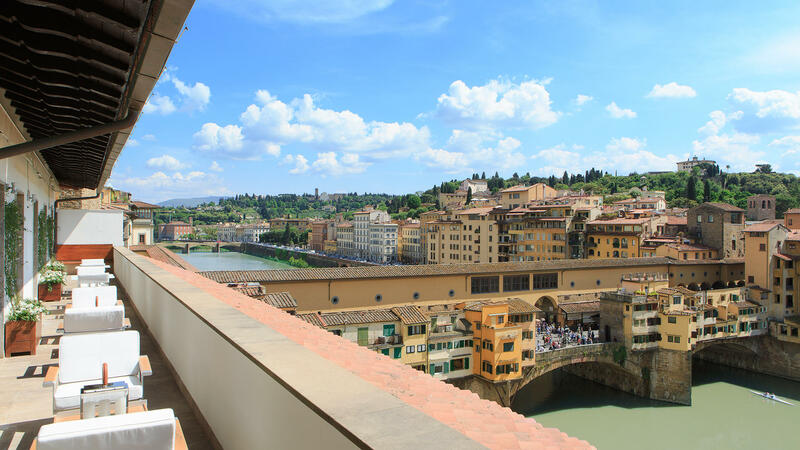 Guest to the Florence properties also receive preferred access to the city’s Salvatore Ferragamo museum. 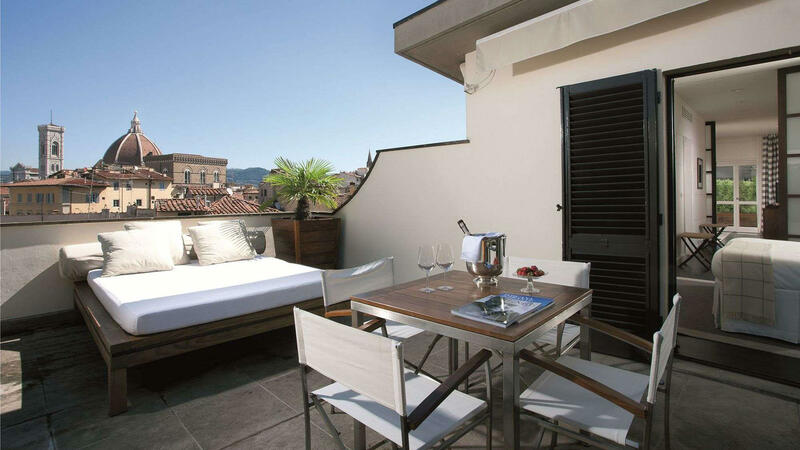 Major Acclaim Properties are frequently included in lists of the best hotels in Italy and round-ups of fashion designer-owned hotels.